Popular hacker Geohot has just released their latest jailbreak Limera1n which supports all 3rd and 4th generation iOS devices including the new Apple TV which initially was not supposed to be included but now geohot has confirmed on the official Limera1n website that the jailbreak does indeed support Apple TV. Apple TV is technically supported, but there’s no apps yet” wrote Geohot on the website. 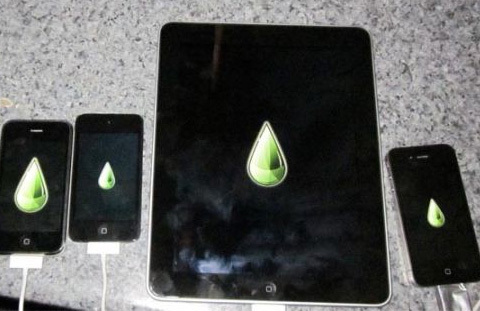 Limera1n supports iPhone 3GS, iPod Touch 3G, iPad, iPhone 4, iPod Touch 4G, Apple TV and is un-patchable. A lot of users have reported successfully jailbreaking their Apple TV devices with Limera1n but tech experts are advising to be careful while going ahead with the jailbreak and taking necessary precautions. Make sure you have saved your SHSH and backed up your iOS device with iTunes. If you wish to unlock or keep your unlock, make sure to use TinyUmbrella method to remain at 1.59.00 or wait for pwnagetool’s custom IPSW. The jailbreak is new and may cause some problems and bugs initially but geohot is promising to improve and test it further to improve performance and reduce risks of jamming or bricking devices.